DayCare Cosmetics is the group that includes the Oasis, Proderma and ProActive brands, focused exclusively on developing personal hygiene and cosmetic products. We offer high-quality products adapted to the needs and expectations of our consumers. 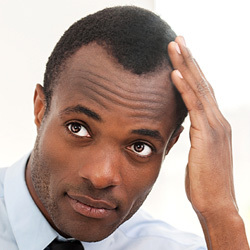 We use the best ingredients in the production of our formulas, to guarantee excellent results in skin and hair care. We are already a favourite with consumers and we want to continue to do more and better for you. Our history began in 2011, with the development of our first products and brands. Launch of ProDerma, the Group’s antibacterial product line. 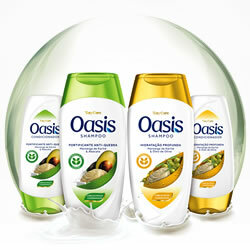 Oasis entered the market, with a range specialising in skin and hair hydration. Micaela Reis was presented as the Oasis brand ambassador. 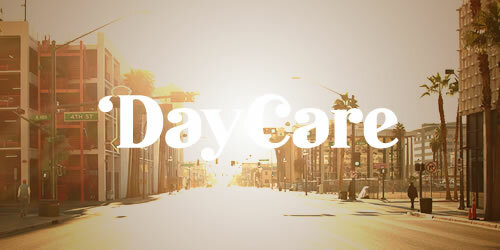 The year started with something quite new: the 1st issue of DayCare Magazine. 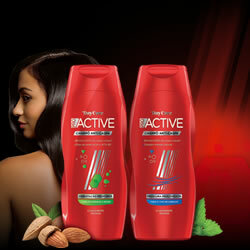 A new Group brand was born: ProActive is a line of anti-dandruff care products with the super-ingredient Active Climb. The exclusive production line for DayCare in Angola was opened. Oasis was the official sponsor of Moda Luanda. 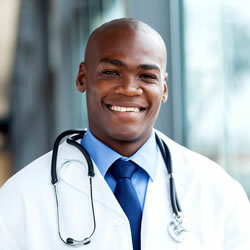 ProDerma was the first brand to be recommended by dermatologists in Angola.